The KNOX project that is said to be the first insurance company to use Blockchain technology to digitize the real world. The INSCOIN platform uses the technology to create an advanced structure that is essential in addressing major problems in the insurance sector namely certification and forgery. The insurance industry was started in the 14th century in Italy. Since then, the sector has evolved from being verbal to a written policy, and now to smart contract. 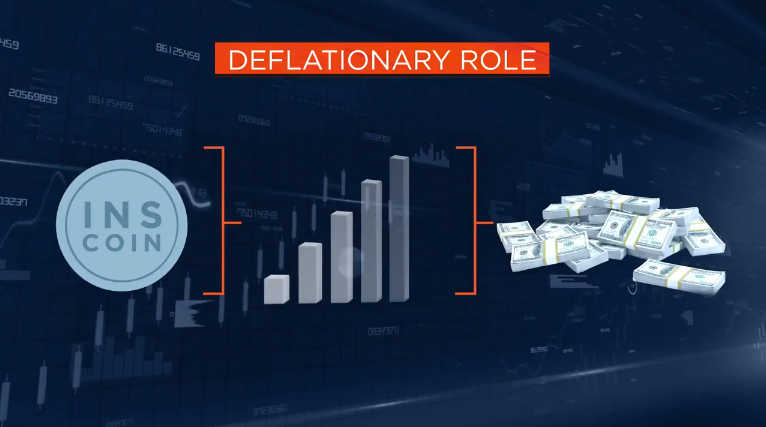 The sector has gained tremendous growth as insurance can now cover almost everything. Moreover, the industry has continued to experience higher productivity since its inception. Despite the rapid growth and development of the insurance industry, fraud has been one of the main challenges that many players have struggled to overcome. An FBI study established that annually, insurance companies lose about $40 billion through fraud. This cost is transferred to insurance customers where each American family is forced to pay an extra $500 in insurance premium. Insurance companies have also been forced to invest heavily in cyber security to reduce these attacks. The KNOX project uses Blockchain, a technology that has been hailed for supporting decentralization. 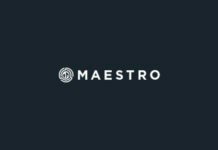 The technology helps in developing a trustless and permissionless platform that introduces the much-needed transparency in the sector. For instance, the system has a non-falsifiable certification of files application that addresses fraud. Knox project is determined to use Blockchain to decentralize the entire insurance system. This process involves moving away from the traditional paper format to a smart contract. 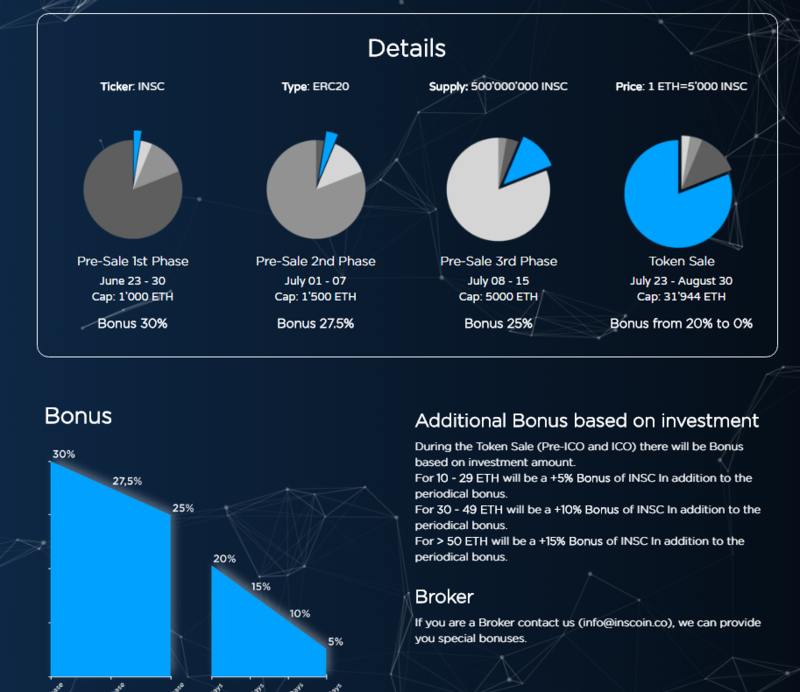 The smart contract is associated with the following benefits. • It stops the spread of fraudulent insurance policies as the same system is tasked with the role of issuing the policies after payment. • The companies will now collect credit fast as the policy is not issued until payments are made. • Blockchain will be used to determine whether someone should be paid or not after an accident. Traditionally, this has been the role of insurance companies and there have numerous complaints about opportunistic behavior with some of them. The insurance policy can now be checked by anyone as it is written on the Blockchain. This is a major achievement for insurance customers as they now have control of the policy. The insurance companies will also not be charged using fraudulent policies. 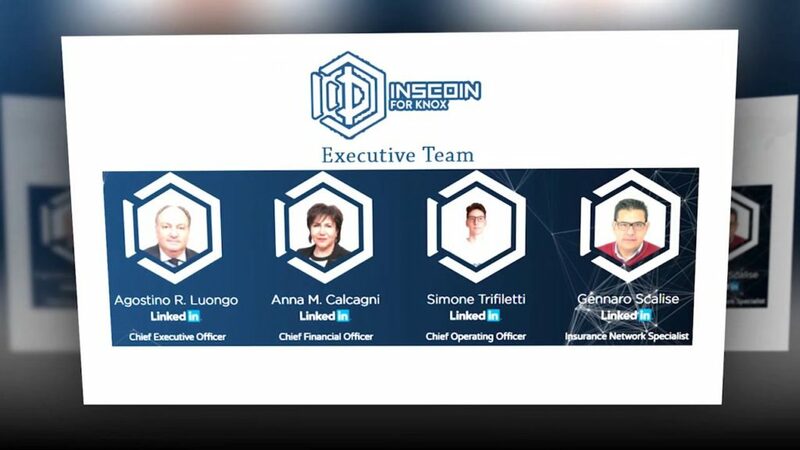 INSCOIN is present and active in various social media networks such as Telegram, Linkedin, Twitter, and Facebook. The social media has allowed the firm to reach people who would not have known about the KNOX project through the traditional marketing methods. INSCOIN is also present in Reddit where it regularly updates its followers on recent developments. Knox project is expected to introduce transparency in the insurance sector, which will enhance the relationship between the companies and their customers. 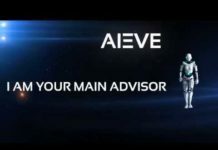 The platform will allow the insurance companies to build their reputation, a feature powerful for businesses seeking success in this sector. Therefore, this project is expected to gain acceptance from all players in the insurance sector. CRYPTOBNB – Step Closer to Home! BTCX – Private, Fast, Cheap, Secure Transactions!